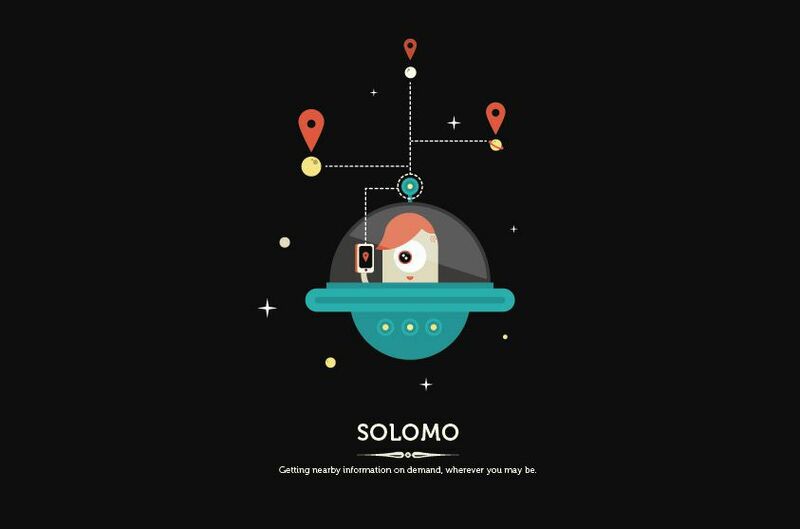 Recently, we came across this inspiring work from design agency ONO Creates. 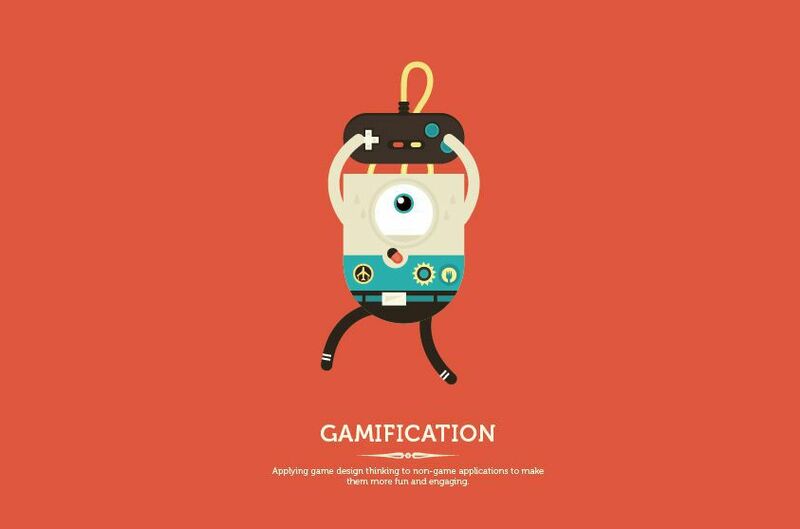 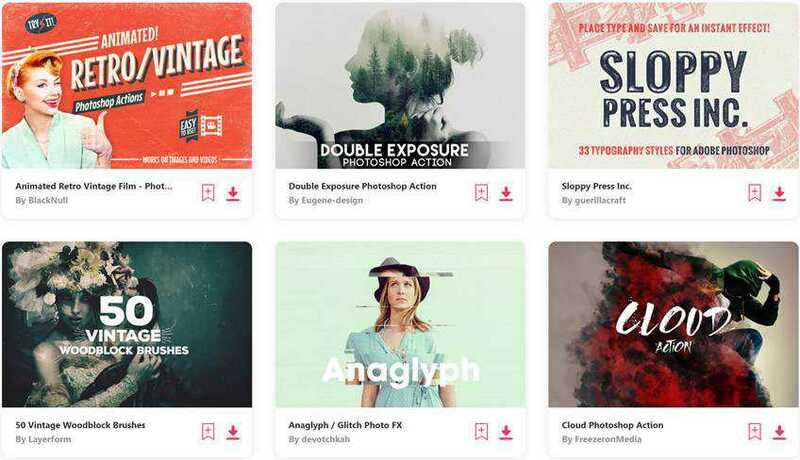 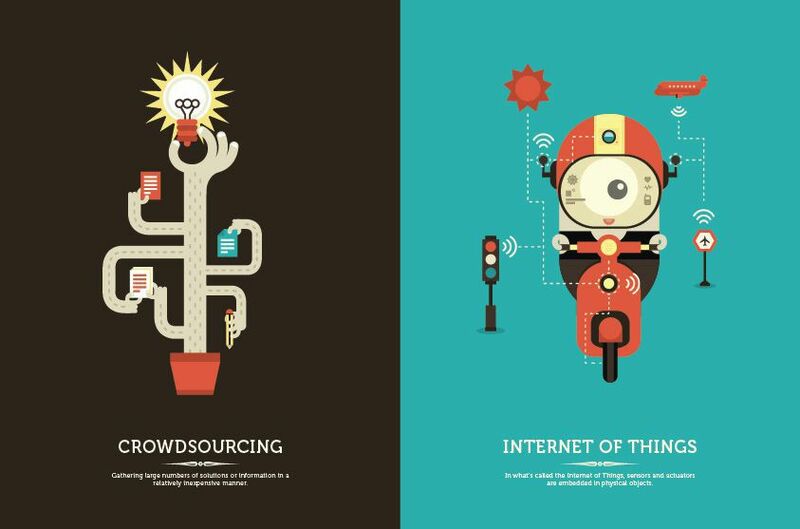 They have designed a series of illustrations explaining internet buzzwords such as crowdsourcing, gamification, crowd sourcing, and many more. 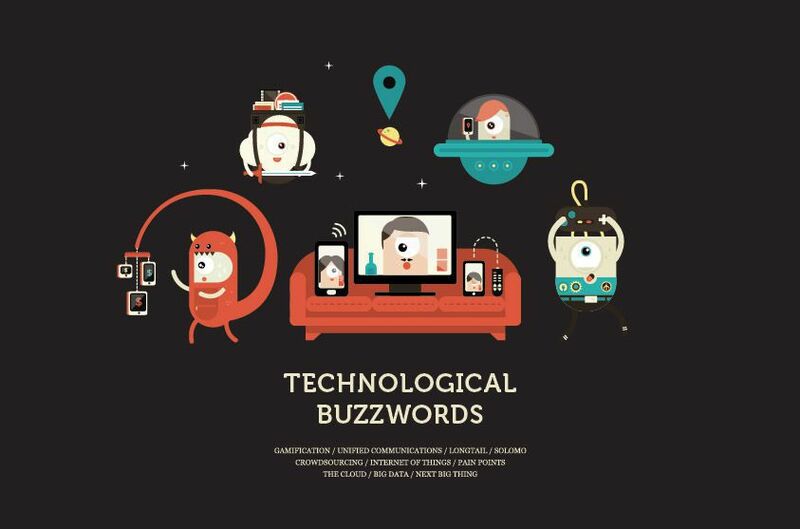 the series is called ‘Behind the Buzzwords‘. 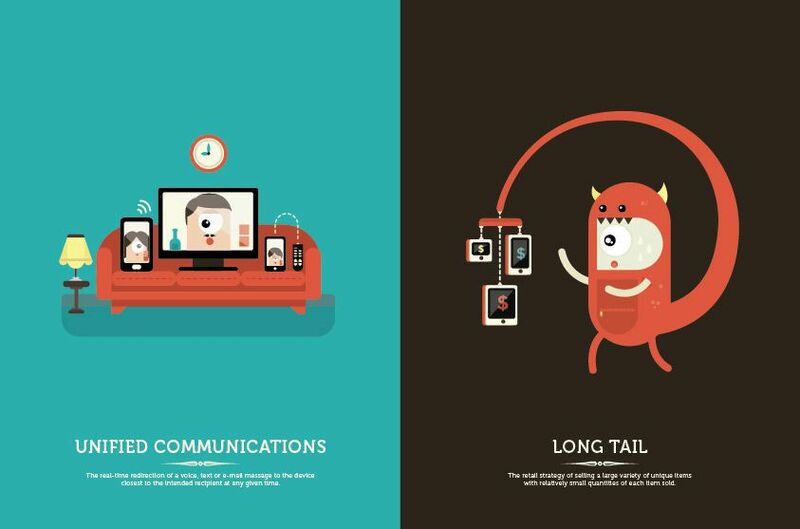 These hilarious, and educational, illustrations are food for thought not only for those tech-savvy nerds who can easily comprehend these internet terms but also for us common design folks who are always looking for inspiring artwork. 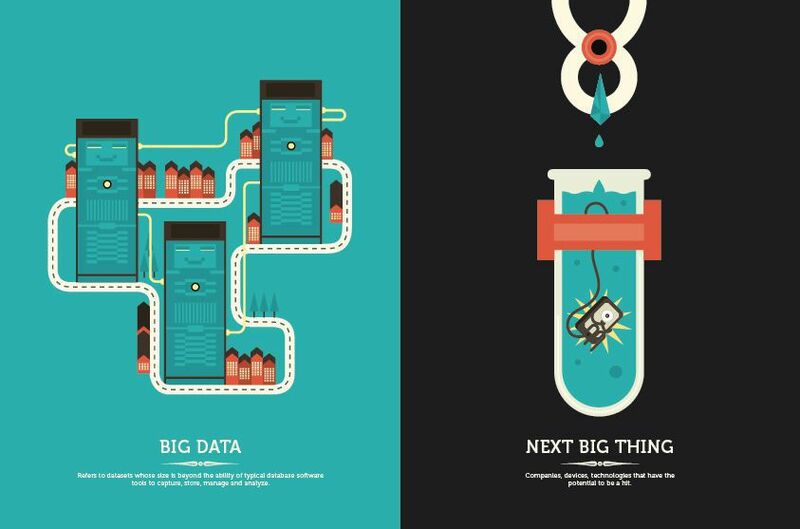 The ‘cloud’ illustration is my favourite. 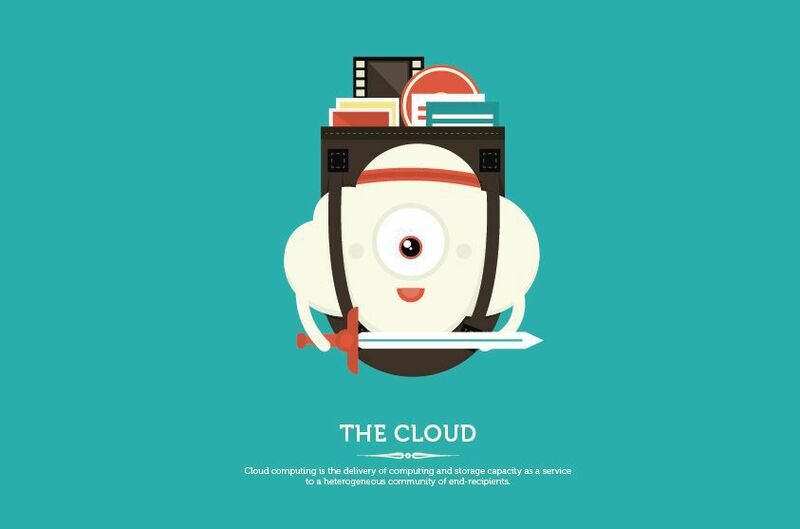 The fat character is carrying all the data in his backpack and protecting it with his sword, which clearly depicts the actual meaning of “The Cloud” and how it works to save and protect our data. 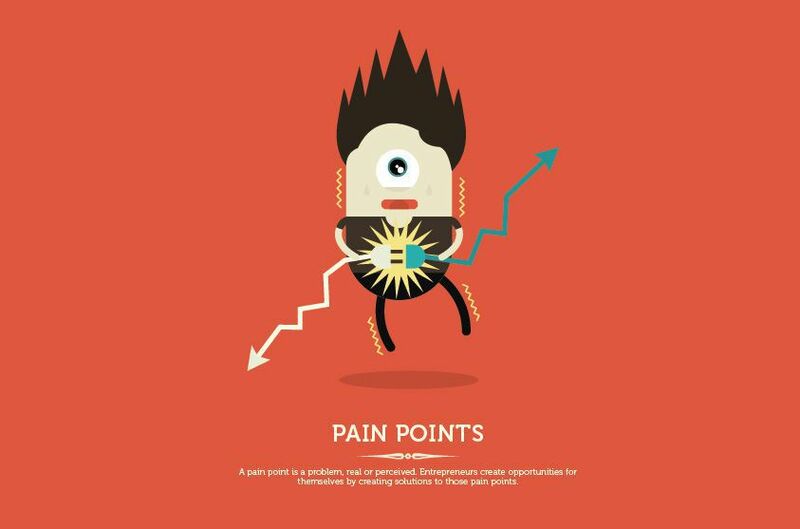 Take a look at these curious illustrations and share your thoughts with us through the comments section.